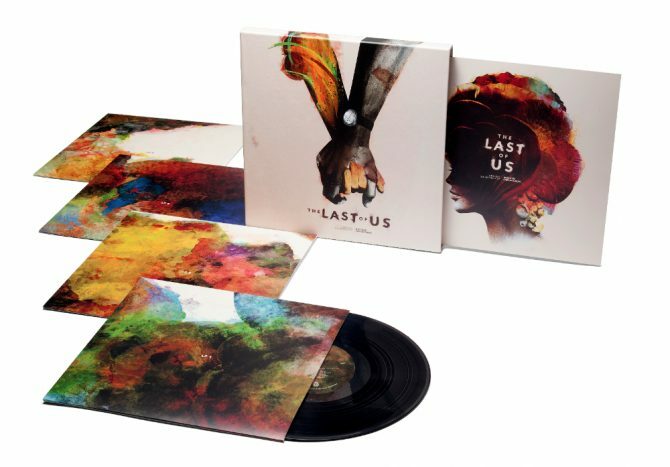 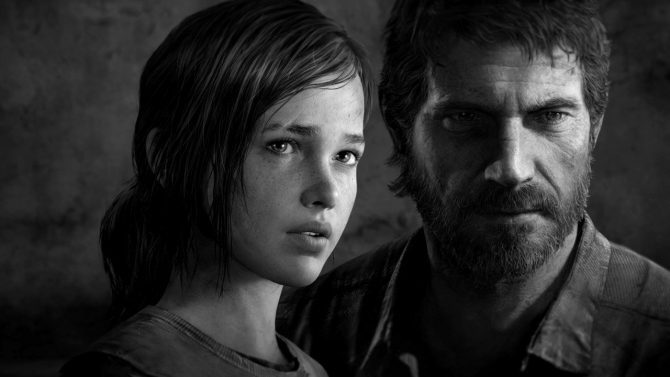 Naughty Dog has announced that the praised Left Behind DLC for their hit shooter The Last of Us will be releasing as an individual download. 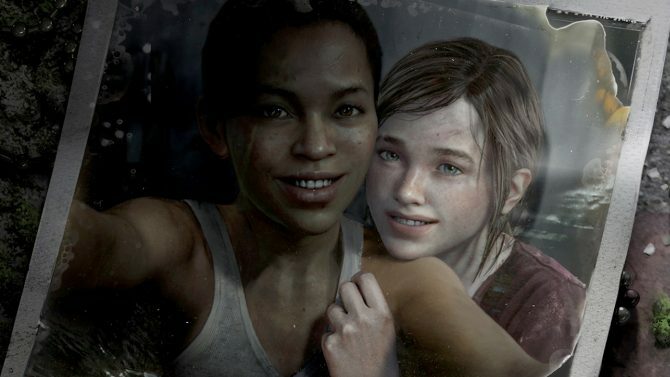 Left Behind serves as a bit of a prequel to the events of the main game and follows the story of Ellie and Riley. 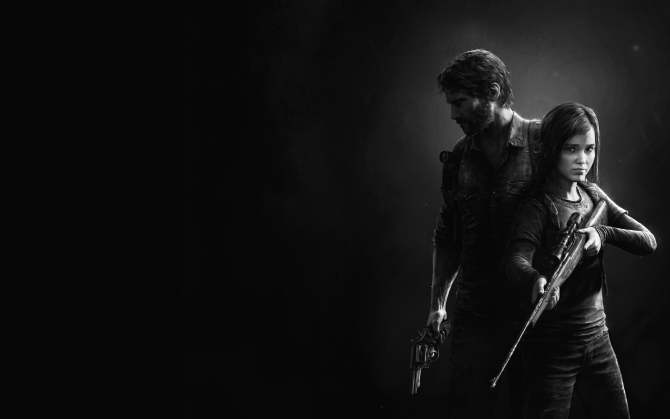 The download will also include a two hour trial of the Factions Multiplayer mode; all this to serve as a cheap way to experience The Last of Us before making a decision to purchase the full game, if you still haven’t done so. Left Behind will be launching on PS3 and PS4 on May 12th for $9.99.